Showing recent results 2056 - 2070 of 4490 products found. Handy 2048 kbit/s framed / unframed transmitter and receiver. 64 kbit/s bit error ratio test, emulation of DTE or DCE. mOByDic6550 - Ozen Elektronik Inc.
After a LPG montage you can control the LPG/CNG leak in system . It works 8 hours with a rechargeable battery. A quick warmup time and a flexible sensor header allows to check leak in the difficult accesible places. 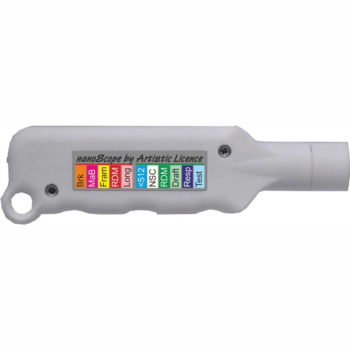 with the 0-250 ppm scale you can detect very small leaks . It uses menu driven LCD display. 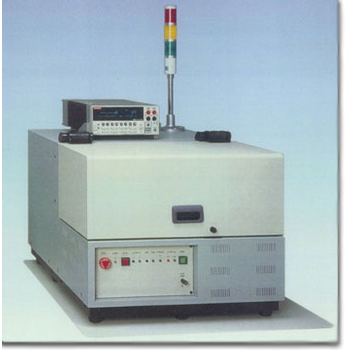 Precision Measurements: The IET Labs 1865 + Megohmmeter provides resistance measurement capability from 1k to 100T (test voltage dependent) with a basic accuracy of 0.5%. 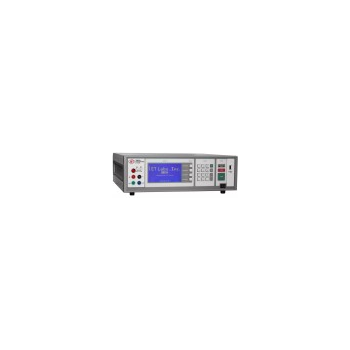 To meet test requirements for a wide range of devices, the test voltage is fully programmable up to 1000V DC. 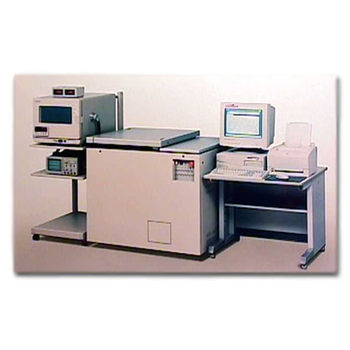 Sensing the proper resistance measurement range is done automatically, thus eliminating setup errors; and in order to eliminate lead or fixture errors, the operator can easily initiate an automatic zeroing routine of test leads. 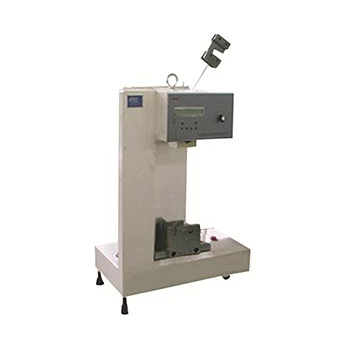 7000 - Tokyo Electronics Trading Co., Ltd.
ESD test based on Human Body Model (HBM) and Machine Model (MM) is the most important reliability test among the Electro-static Discharge (ESD) test of the semiconductor device. Latch-up test, on the other hand, should not be omitted from the reliability test of the CMOS devices. 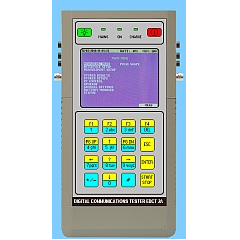 7500 - Tokyo Electronics Trading Co., Ltd.
DSE Test Solutions your gateway to a world of wire technology.We supply high-quality test equipment for the wire and cable industry. 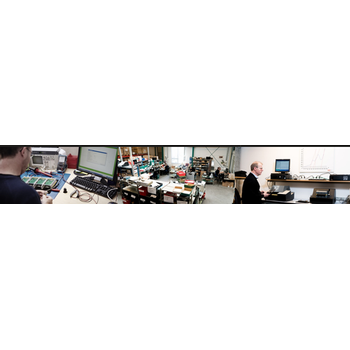 Our extensive range of intelligent test equipment is used for quality control and production optimisation of enamelled wire and cable. Very electrical apparatus and installation need to be safe for the user and for the equipment itself. Electrical conductors of electricity need to be insulated from each other, so that they do not create electrical hazard or unnecessary consumption. Badly insulated circuits can create leakage current which can be dangerous and trip your GFCI, RCCB or ELCB. Each country regulate those levels at which the insulation is acceptable. Check the continuity of wires, complete circuits connections, closure of contacts, circuit breakers, fuses, bounding resistance of connections, etc. are all very important. 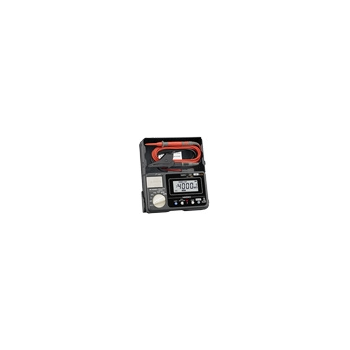 This combined handheld digital multimeter and LCR meter can be used universal for the service and maintenance sector, due to its high versatility. The large 3 5/6-digits liquid-crystal display (max. 5999) with an analog bargraph and backlight illumination. Jump-Start™ is a small hand-held RDM and DMX512 programmer. As the new Remote Device Management (RDM) protocol gains acceptance, the DIP-switches on the rear of moving lights will gradually disappear. There is no need for them as RDM allows the lighting console to patch the lights. 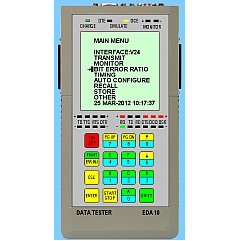 Its precise auto control and data acquisition system allow it to automatically acquire data and control the procedures. 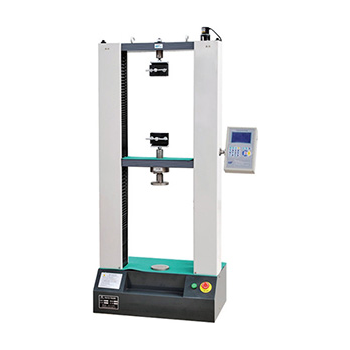 It can measure tensile strength, elongation, deformation, equipped with printer, the test results can be printed. 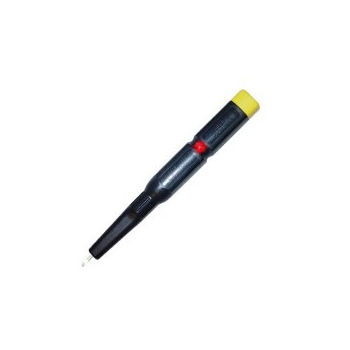 And also equipped with the extensometer. 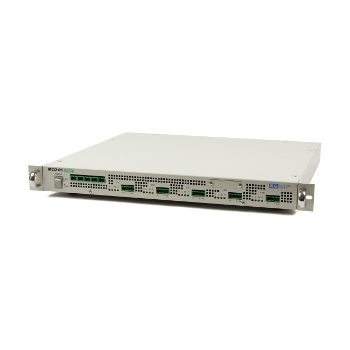 MCD series is designed to emulate various batteries such as secondary batteries, EDLC, Coin cells as well as HILS and ECU battery monitoring modules.Up to 50 channels of synchronized operation is possible while all channels are isolated. All channels are independently controlled accurately. MS-218 - MEET International Ltd.